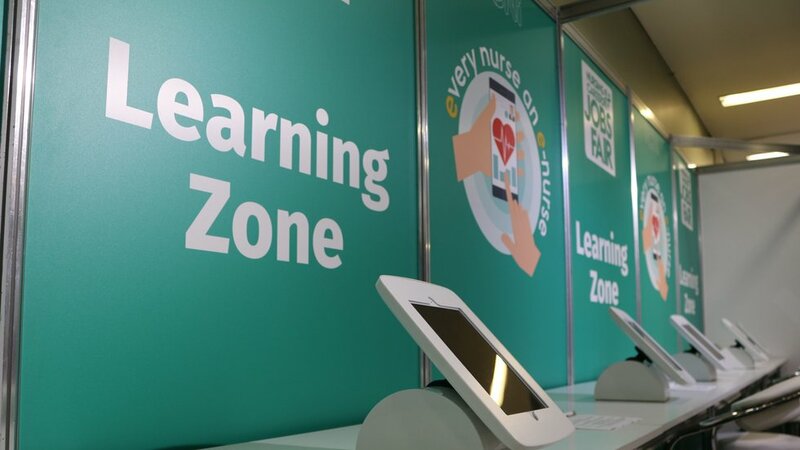 More than 500 aspiring nurses and health professionals attended a unique careers fair at Welford Road organised by Royal College of Nursing Institute (RCNi). 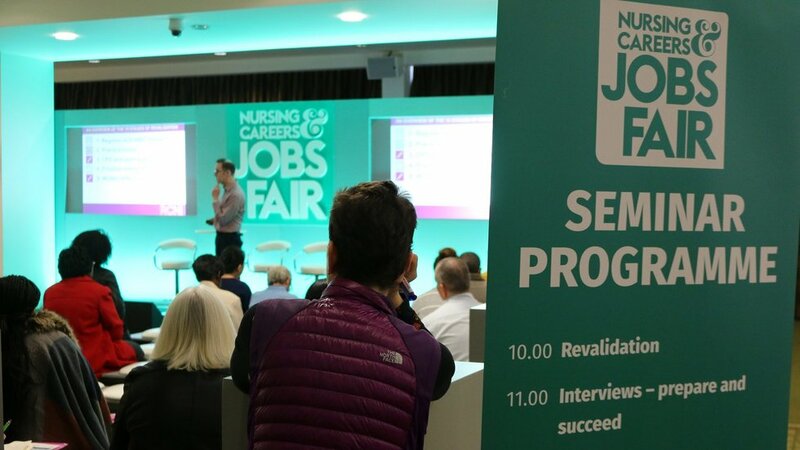 The free event invites those looking for a career in nursing to meet NHS trusts, hospitals, private healthcare organisations, armed forces and many more employers to find out more about the opportunities available. The event tours the UK hosting events in towns and cities across the country offering valuable insight and advice, as well as career pathways and seminars for attendees to get involved with. 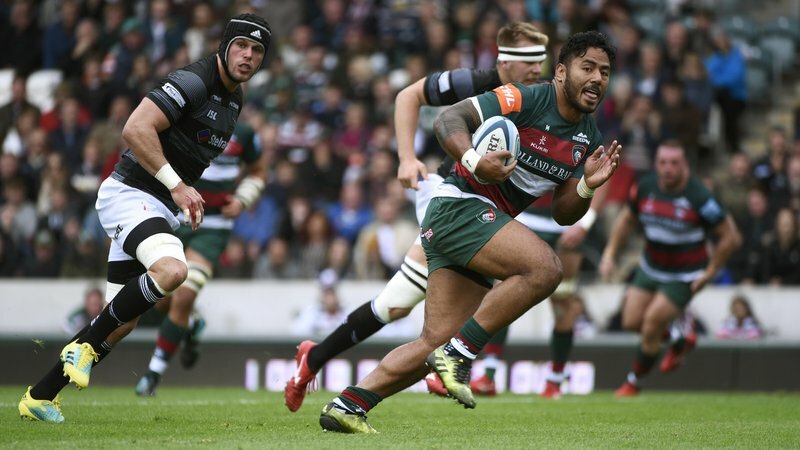 Hosted in Leicester Tigers hospitality suites in the Holland & Barrett Stand, the space was transformed into a shell-scheme exhibition set-up across the club’s Honours suite, Directors Lounge and Premiership suite. 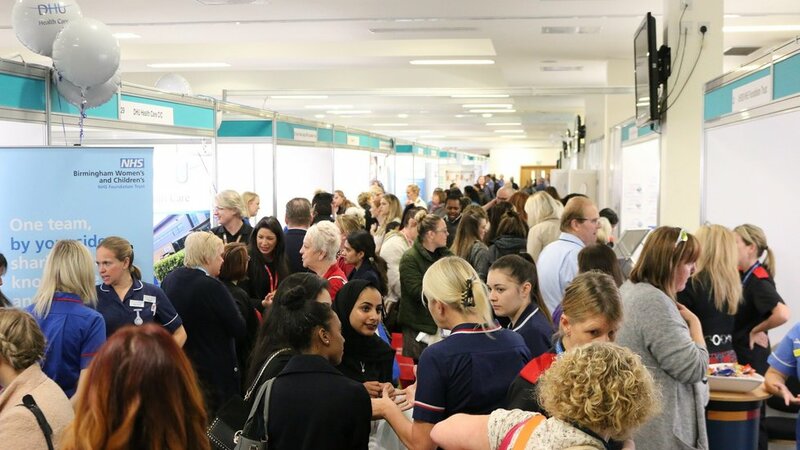 Priya Mulji, events marketing coordinator at RCNi, said: “The purpose of the event is to welcome nurses to come along and take part in a number of CPD accredited workshops and seminars, as well as find out more about the career pathways available to them. “There’s a panel talk with experts, learning zone and the opportunity to network and find out more about the profession. With a host of employers here, some could even walk away with a job offer. 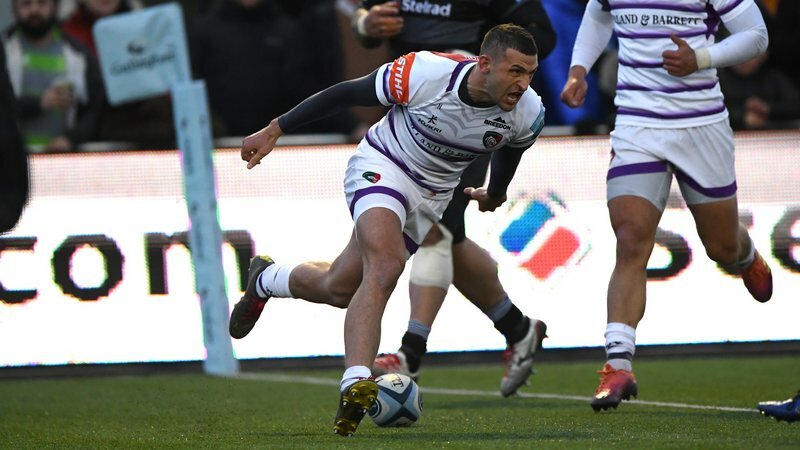 “Welford Road proved an excellent central location as it is close to the city's major hospitals, with the Leicester Royal Infirmary just across the road, as well as a number of trusts and care homes. 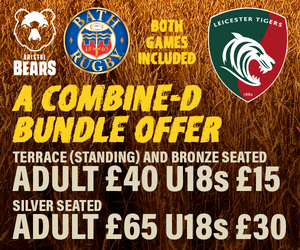 To find out more about Welford Road’s exhibition and conference facilities, click below or contact our conference and events team on 0116 217 1280 or email [email protected].